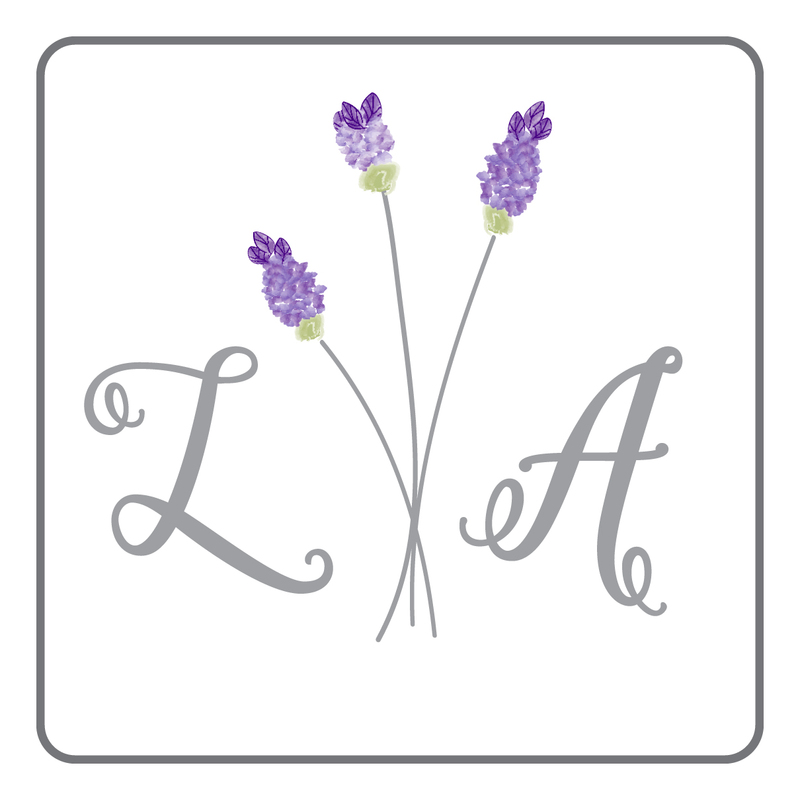 Diana Gonzales is the owner and maker of Lavender Apothecary and has been making handmade soy candles for three years. She took an early retirement to take care of her granddaughters. She knew she wanted to start her own business. Since fragrance is her passion, and she already had a house full of candles, candle making seemed the perfect thing for her to do! 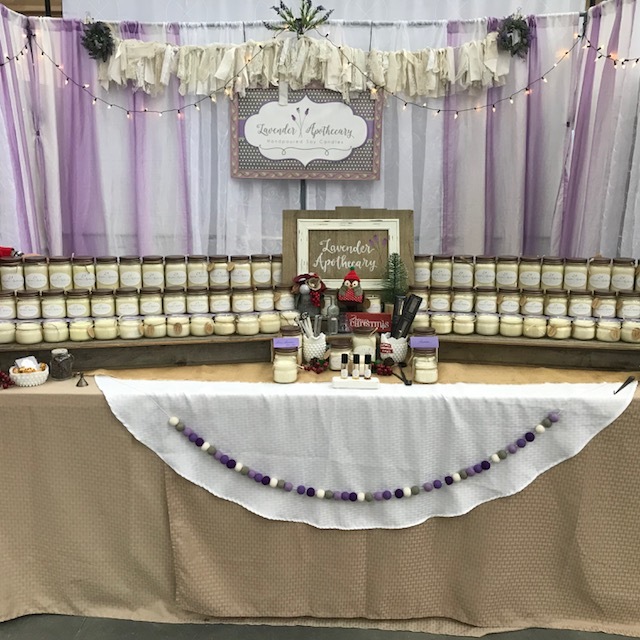 She has her own Etsy shop, sells at over 25 markets a year, teaches workshops, makes hundreds of wedding favors and is in about a dozen retail shops. 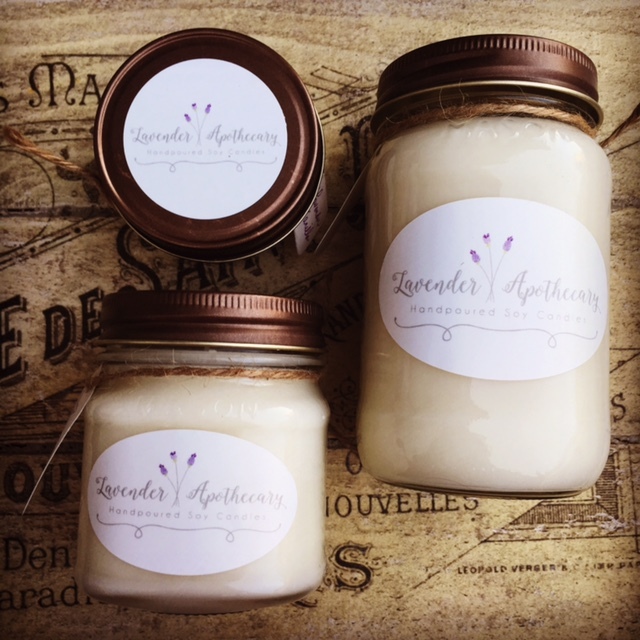 Diana has also been studying perfume blending for about two and a half years and this knowledge has benefited her in her candle making. 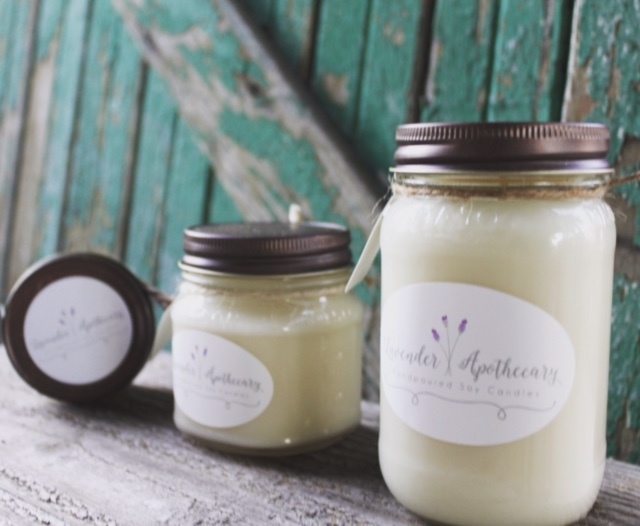 Diana has become an expert artisan in candle making and is continuing to enjoy her business as it grows.